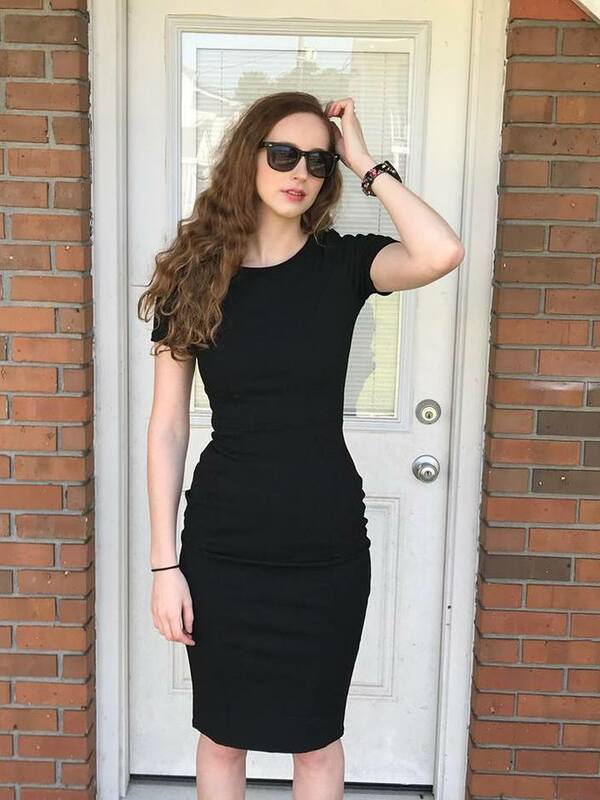 My daughter, Kendallyn is 18 years old. She is beginning yoga and wanted to find out where where she should begin to look for the best quality yoga mats on the market. 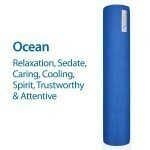 I began to research yoga mats online in my quest to find the very best and highest quality mats for my daughter. I was thrilled to have come across Aurorae and I was intrigued. I found out that Aurorae sells the best reviewed yoga mats, yoga apparel,and yoga and meditation accessories online. 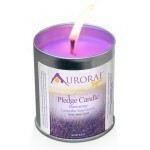 I contacted Aurorae, and they generously sent me a Classic Yoga Mat and a 100% Soy Wax Pledge Candle for review. Aurorae's Classic Yoga Mat is best for those who are looking for an ultras thick, long, biodegradable eco-safe non-toxic yoga mat for comfort, yet be firm enough to allow you to hold your balance poses, while enjoying our illuminating colors. Click here to see which color is perfect for you. We received the Classic Mat in Ocean, which completely encompasses Kendallyn's personality of caring, trustworthy and attentiveness as well as her love for the beautiful sea. 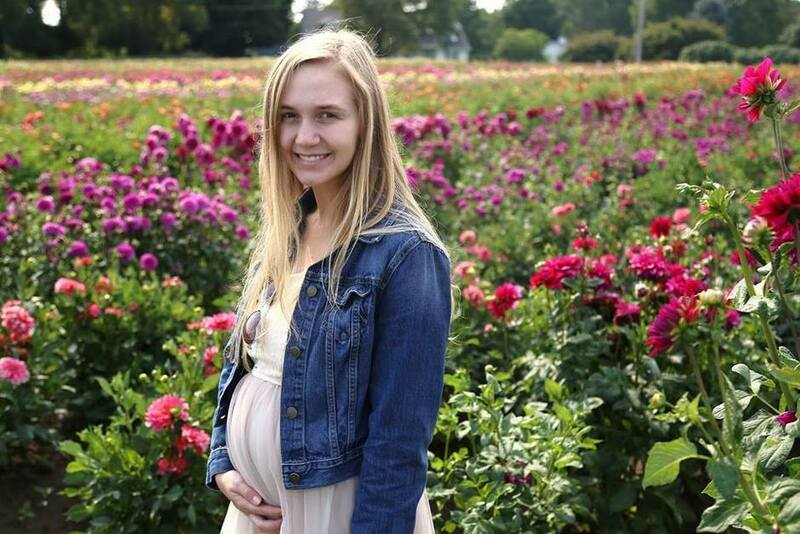 Kendallyn's Experience: "This mat is the perfect length and width for me. I love how it is completely soft and thick enough for me to use comfortably on my hardwood floor. It sticks to the floor very nicely and does not slip around the way other mats I have used have done. 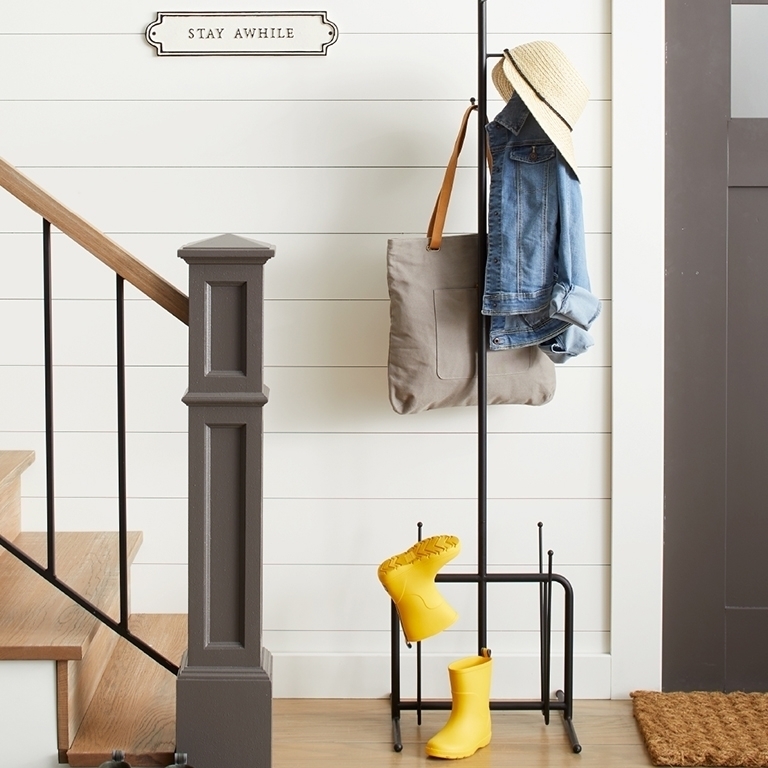 I also love how it is lightweight and easy for me to carry around." 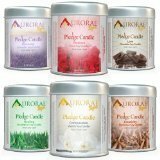 Aurorae's collection of meditation candles come with the intention of helping you concentrate on a particular state of mind while meditating. Light the candle, breathe, and focus with an open mind. Experience a peaceful, relaxing state of meditation to open your heart and create harmony between your mind & body. Keep your heart & mind open to the energy surrounding you and feel the flow within your state of awareness. Kendallyn's Experience: " I am in love with this candle! It is the perfect fragrance to make me feel calm and peaceful after a stressful day at school. I love to light it in my bedroom and burn it all evening, especially when I am doing my yogs, meditating or just doing homework. 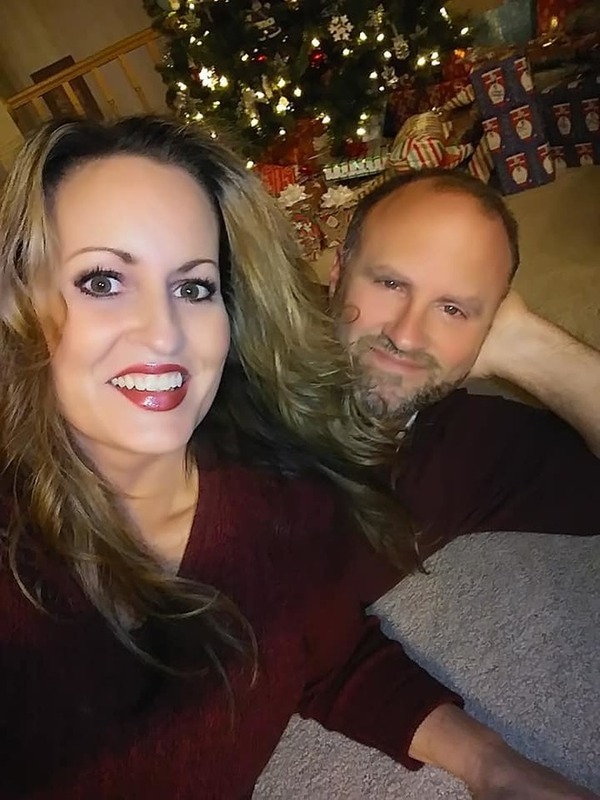 It really helps to realx me and put me in happier spirits." 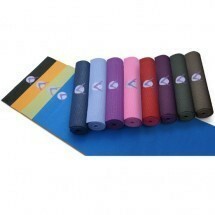 You can browse Aurorae’s yoga mats, yoga bags, yoga apparel and other yoga accessories here. Disclaimer: I received samples of these products to review and to keep. All opinions are mine. My goal is to lose 20-25 lbs. and get in shape. walking for me just doesn't burn the calories. result gained 2 dress sizes--I don't do scales. When my MD tries to weigh me I tell he can, but I'll have to kill him afterward. I might as well run at this point. I'd like to lose 30 pounds. My goal is to exercise (cardio) 5-6 days each week. My goal is to lose 25 lbs! My goal is to lose weight. Exercising is not a huge problem but reducing my stress is. Yes, I have a goal to lose a few pounds. My goal is to get this extra weight off and increase my strength. My goal is to exercise 5 days a week. For 2014, I will return to taking care of myself on a daily basis through yoga, meditation, exercise, sleep and healthful eating. I never make any resolutions, and don't make long-range goals. I figure that if I can keep things together on a daily basis, the long term will take care of itself! To use my YMCA membership! I want to start taking barre classes in the New Year. My fitness goal for 2014 is to lose the 5 pounds I've put on recently. I want to try to drink alot more water, I believe it facilitates health every where else! I want to lose 20 pounds!